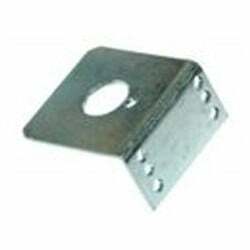 Shaft equips metal bushes for long life. It comes with High-Quality gears. 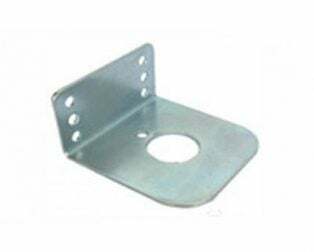 The metal gears have better wear and tear properties. Gearbox is sealed and lubricated with lithium grease and requires no maintenance. Although motor gives 500 RPM at 12V, motor runs smoothly from 4V to 12V and gives the wide range of RPM, and torque. The shaft has a hole for better coupling. 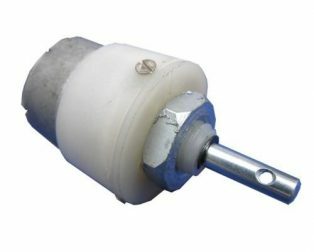 Although motor gives 300 RPM at 12V, motor runs smoothly from 4V to 12V and gives the wide range of RPM, and torque. 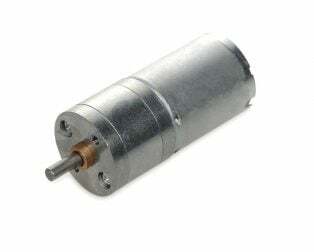 Although motor gives 150 RPM at 12V, motor runs smoothly from 4V to 12V and gives the wide range of RPM, and torque. 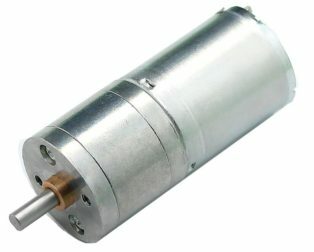 Although motor gives 200 RPM at 12V, motor runs smoothly from 4V to 12V and gives the wide range of RPM, and torque. The gearbox is sealed and lubricated with lithium grease and requires no maintenance. 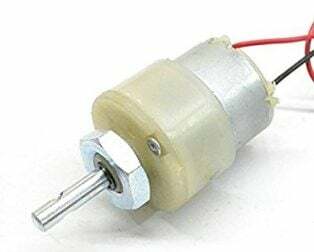 Although motor gives 100 RPM at 12V, the motor runs smoothly from 4V to 12V and gives the wide range of RPM, and torque. 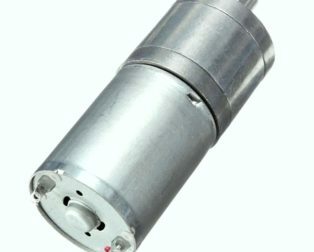 Although motor gives 100 RPM at 12V, motor runs smoothly from 4V to 12V and gives the wide range of RPM, and torque. 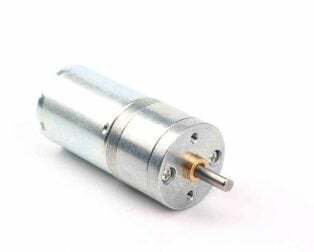 Although motor gives 60 RPM at 12V, motor runs smoothly from 4V to 12V and gives the wide range of RPM, and torque. 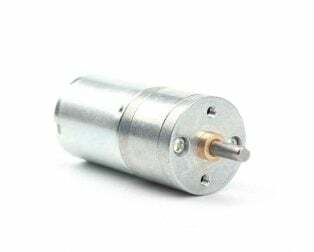 Although motor gives 30 RPM at 12V, motor runs smoothly from 4V to 12V and gives the wide range of RPM, and torque. 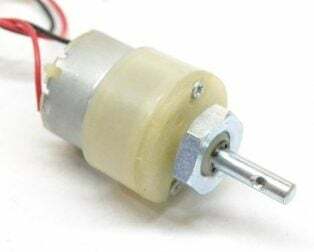 Although motor gives 30 RPM at 12V, the motor runs smoothly from 4V to 12V and gives the wide range of RPM, and torque. 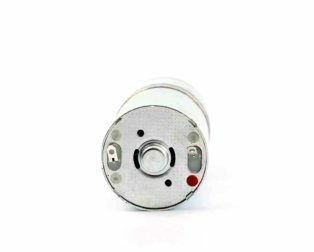 Although motor gives 10 RPM at 12V, motor runs smoothly from 4V to 12V and gives the wide range of RPM, and torque. Although motor gives 3 RPM at 12V, motor runs smoothly from 4V to 12V and gives the wide range of RPM, and torque.